Bring in 2019 on Monday, January 21st at Sydney Goldstein Theater, formerly known as the historic Nourse Theater in San Francisco, for a poetic conversation between Dr. King and the next generation of youth poets. Witness Bay Area spoken word poets and performers celebrate and expand on Dr. King’s dream in their own voices as leaders and creators of social change. Sorry! 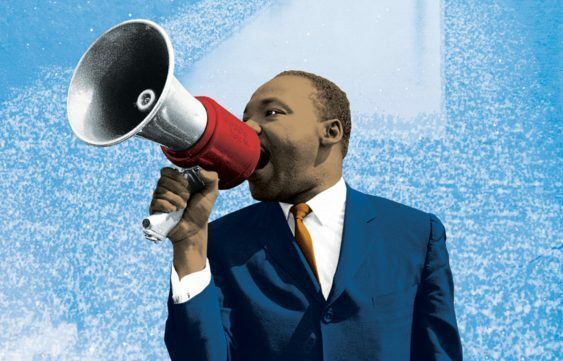 The contest for 22nd Annual "Bringing the Noise" for Dr. MLK Jr. | SF has ended.